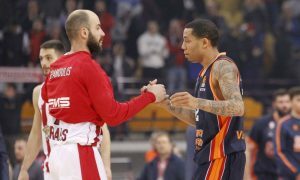 The deal between the two sides is now official. 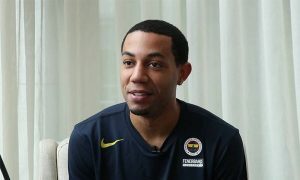 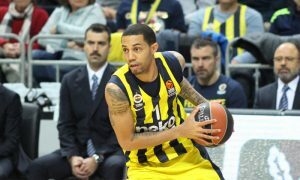 Fenerbahce has found Tyler Ennis' replacement in the face of Erick Green. 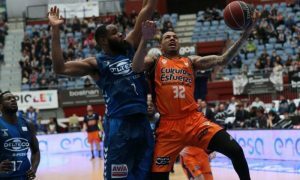 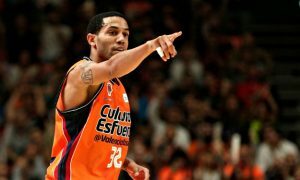 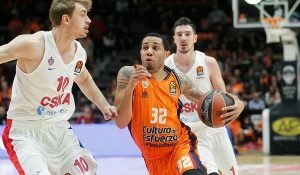 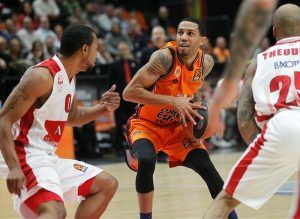 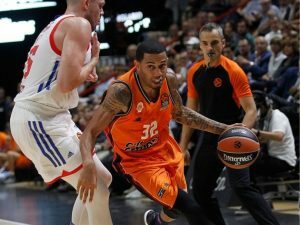 Could Erick Green move from one Spanish side to another?